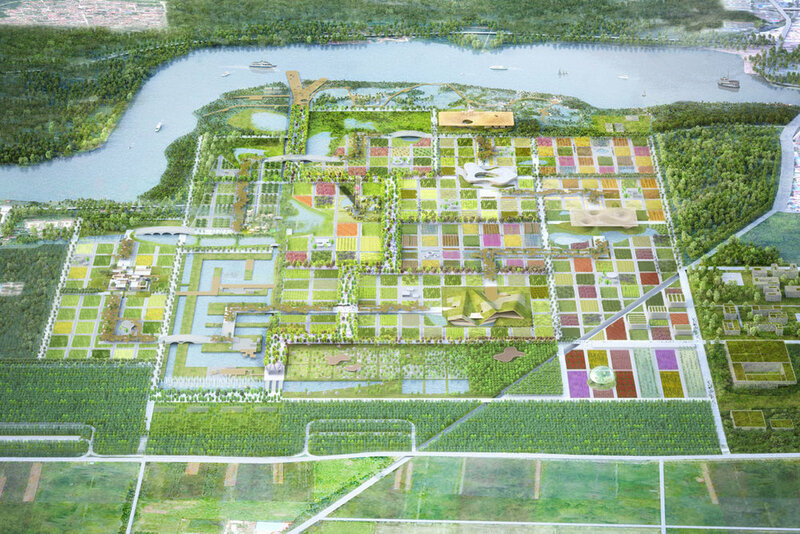 The 960 hectare site is located on the polluted Gui River which feeds the main reservoir for Beijing. The Expo Masterplan incorporates a water treatment plant. The main entrance is to the south, taking advantage of the natural setting with the backdrop of river and mountains to the north. The design does not only focus on the temporary but also the life-long. 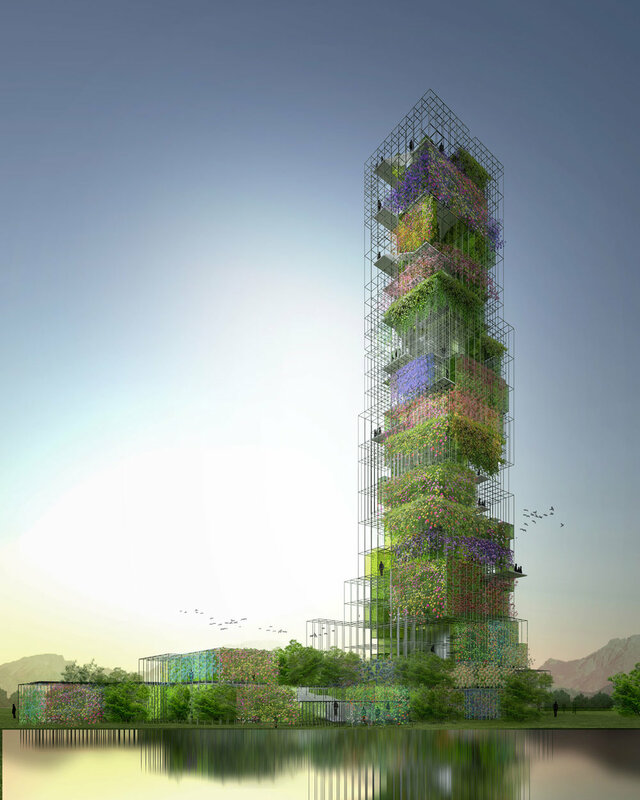 The park includes multi-functions such as civic greenery, industrial development and native land preservation. 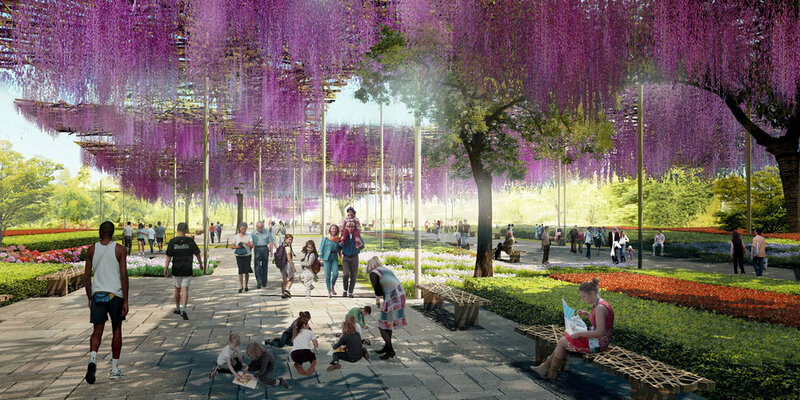 Our masterplan counters the tendency of Expo sites to be abandoned after the event: it is conceived with a long term strategy for post-expo regenerative use. 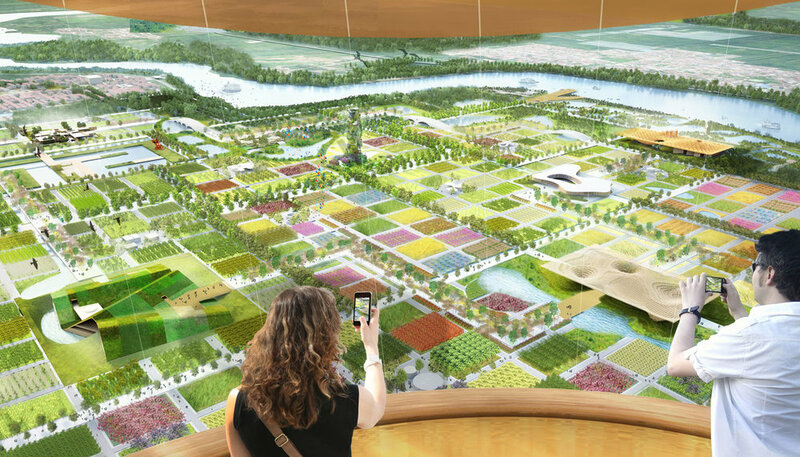 The existing ecology is harnessed to develop the Expo experiences, with a long-term view to sustainability of the site and region. The design captures and enhances the experience of the existing conditions, using the framing system of the traditional Chinese Garden to set up views and spaces.